Looking for a few places for cute, age appropriate, and affordable plus size kids clothing? Check out our roundup of these brands who cater to them! Many plus size people I know have stories about having to shop at women’s stores for back-to-school clothes, because kids brands didn’t make things in their size. Hearing stories about getting bullied for wearing “mom clothes” that weren’t age appropriate makes my heart hurt. I know I spent a good amount of time in junior high longingly looking at Limited Too, bummed I couldn’t live my best Lizzie McGuire-inspired life. But, just like established brands have slowly extended their size ranges – children’s brands have done this, too! These brands that carry extended sizes are helping your kids go back to school in style! 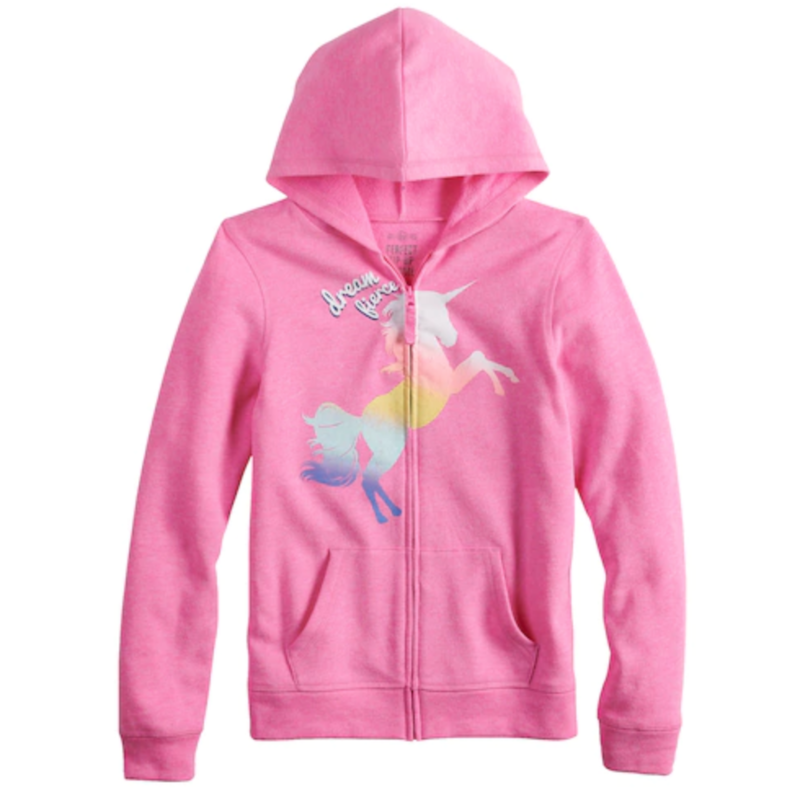 Calling all tween fashionistas! Justice has super cute puffer coats, jeans with sequins and fun matching sets. 4 sizes overlap between the regular and plus sizes on the Justice size chart, going up to a Juniors 24. 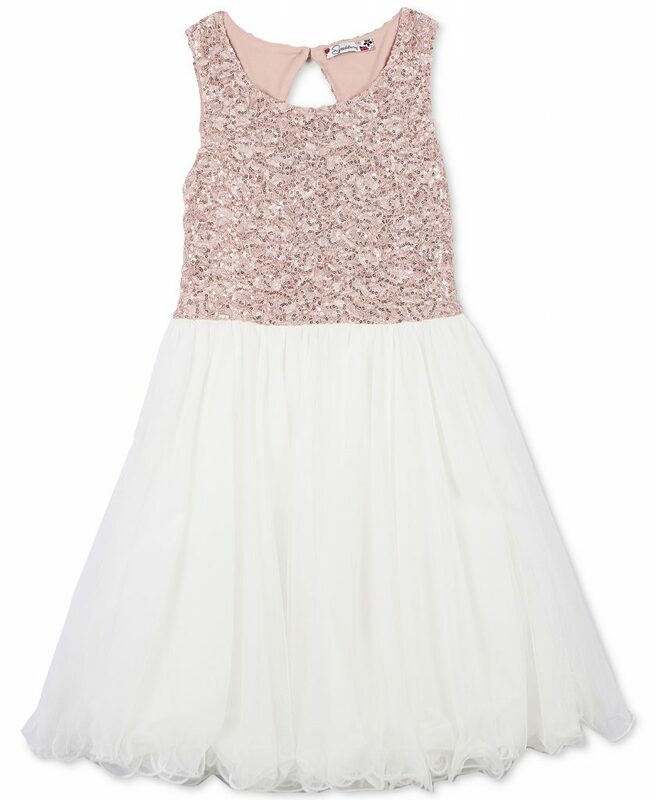 Finding kid and tween appropriate plus size party wear can be really tough. Luckily, Macy’s Speechless line has different styles, making it easier to shop for birthday parties, weddings, and piano recitals! Nothing says “back to school shopping” like Old Navy! 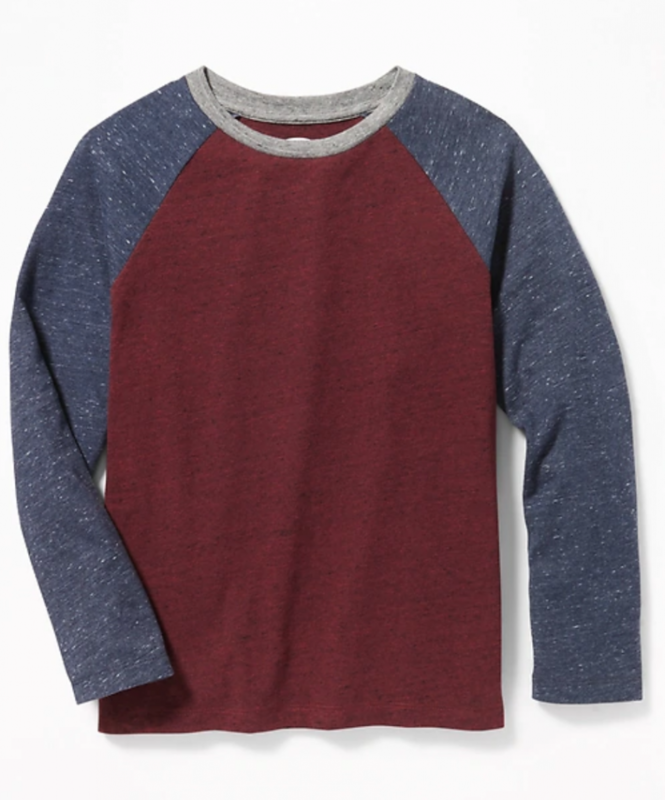 The store has a great selection of raglan and graphic tees for husky boys, as well as button downs for those who attend private or charter schools. Remember, Old Navy offers free shipping on orders over $50! Are we going to let the boys have all of the fun? Heck no! Old Navy also offers a fun and spunky girls plus clothing line. 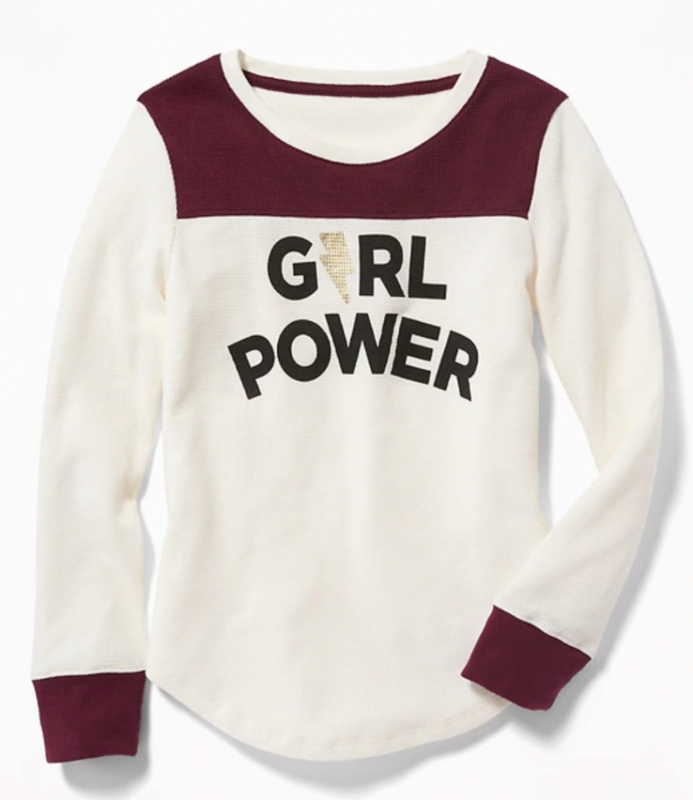 We love this long sleeve “Girl Power” tee for $14.99. If your child likes a more preppy look, Bonnie Jean is the place to go! Founded by the Gerson Family way back in 1935, Bonnie Jean focuses on creating clothing to make young girls feel confident in themselves. 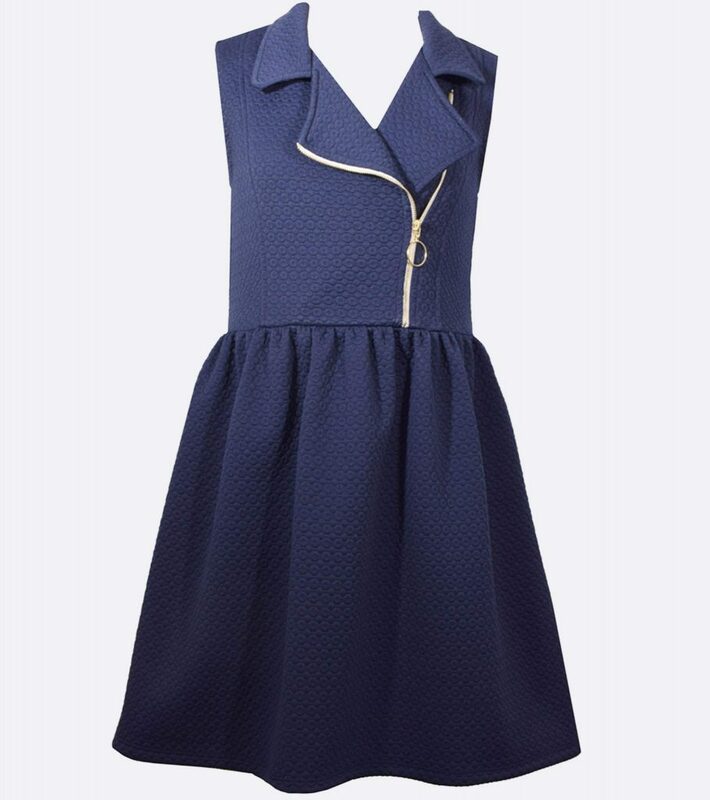 This Regina Dress for $25 is perfect for a girl who dreams of living on the UES. JCP does a great job of offering different clothing sections based on age groups. 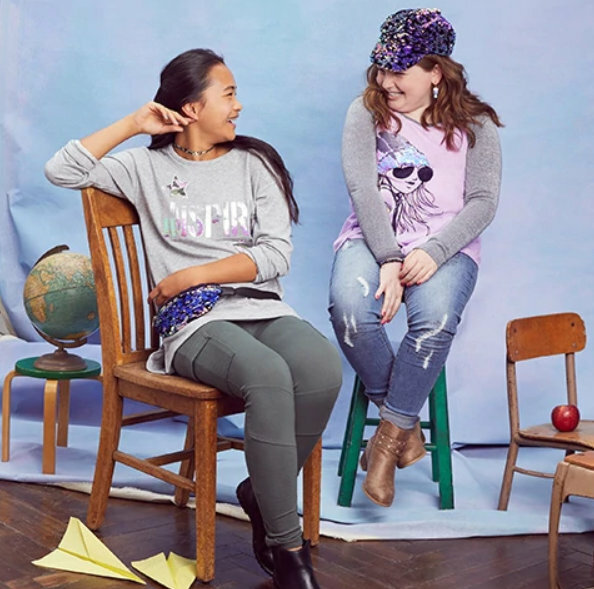 From plus elementary age kids, to tweens to juniors, JC Penney’s has it all! In particular, JCPenney’s has an excellent selection of school uniforms in an impressive size range. Kohl’s is the perfect option for age appropriate clothing, especially for kiddos that love bright colors. Sizing extends to an 18 1/2, with pieces that will appeal to a variety of budding fashionistas. We hope this list has helped you with your back-to-school shopping! 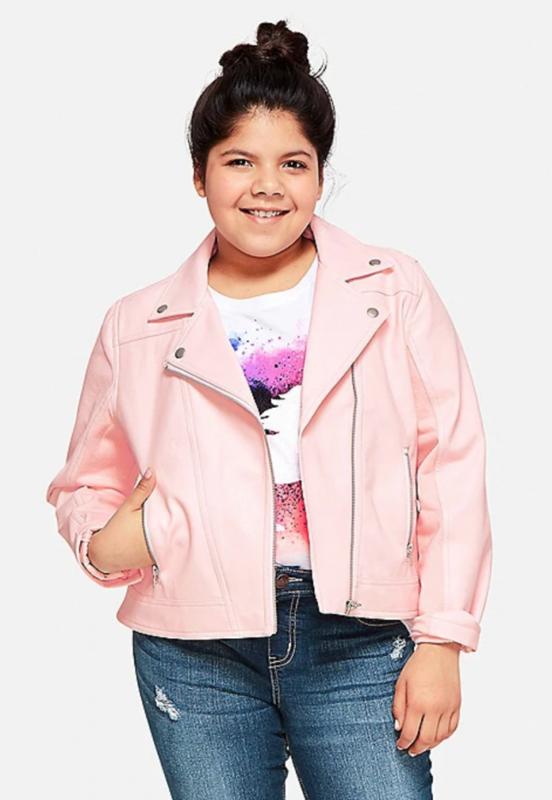 Did we forget about a brand that offers extended sizing for kids clothes? Do You Know this New-To-Plus-Sizes Brand, Leith? You Should! Thank u so much for this article. My son gets so discouraged with clothes. 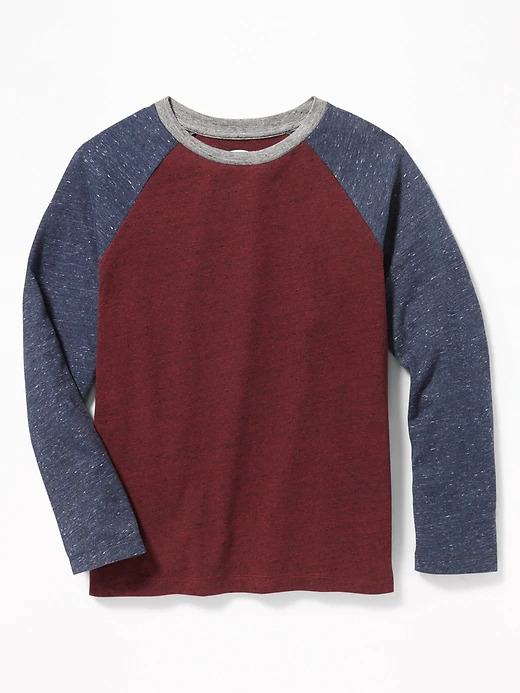 Boys sizes are too tight and mens sizes fit him in the waist but they are too big everywhere else. Hes gonna be so excited ! This really means a lot to me.